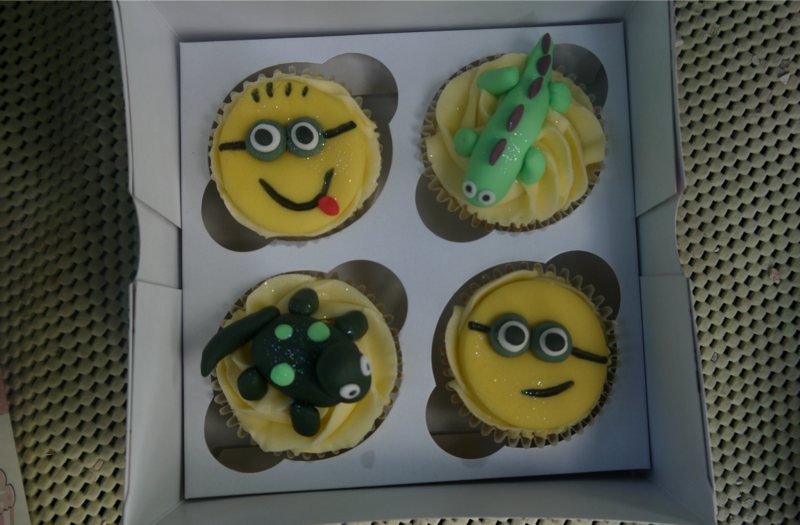 Hello lovelies, so the lovely Emily made me some gorgeous cupcakes for Oscar's 3rd birthday the other week, he is obsessed with minions and dinosaurs at the minute so this is what she came up with, how amazing are they?! She is super talented just look at her work above too. As I am on slimming world I saved my syns all day for one of these cakes and oh boy was it worth it, they take incredibly fresh, sweet just the right amount and the butter frosting just melts in your mouth and just makes you want to eat them all, obviously I couldn't I shared with all the family and they all absolutely loved them. Oscar said there lovely bless him and was super impressed with the designs. 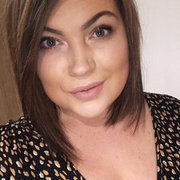 She started making cupcake cakes originally then got into cupcakes and making all sorts of different types of cakes, obviously depending on the design you like, how many tiers etc will depend on the price but she is very affordable and they taste so good! I loved how she put edible glitter on the cakes too, my mum was impressed with this too. 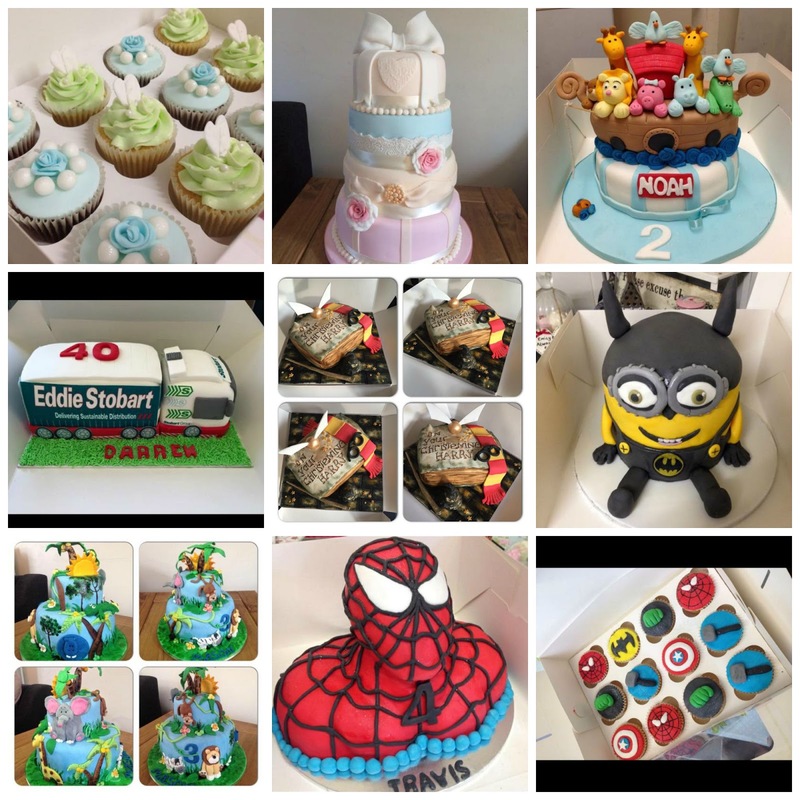 I have looked at all her amazing work and will defiantly be having a cake done for future parties for my children. Go and have a really good look through her Facebook page at her amazing work. 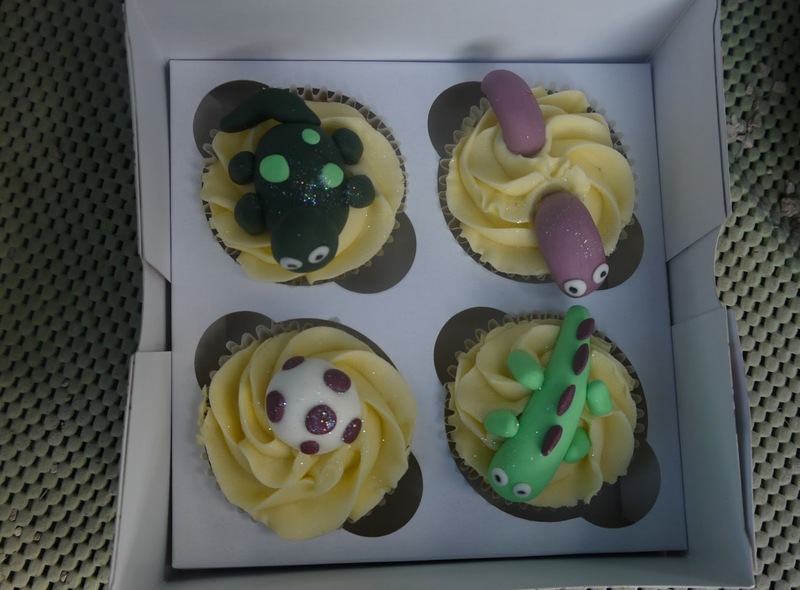 She obviously wouldn't be able to send these out to you if your not near to my hometown 'Rugeley' as they could get damaged in the process but she does deliver if your quite near, it is so worth it if you live in the Staffordshire area to try her cupcakes then if your impressed get yourself booked in for a cake. How amazing is that spiderman above?! All her information is on her Facebook profile HERE. 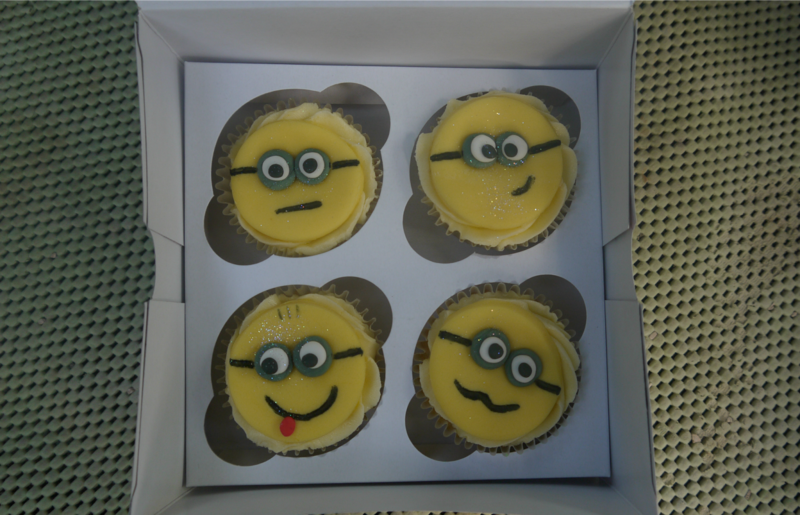 Message Emily if you have any enquiries about her cakes, hope you like the look of them they really do taste as good as they look. Just a shame there too many syns for slimming world aha.